Before OXEYE Advisors, we worked at several employers including leading investment banks and businesses of our own. We bring over 70 years of combined experience, based on more than 150 transactions with an aggregate value in excess of EUR 50 billion. Okko is primarily active in Industrials and Construction related M&A, which have been his focus sectors since 2000. During his years at OXEYE Advisors, Okko advised a broad group of clients, including the private equity owners of Rina on the sale to ARYZTA, the Grontmij Supervisory Board on the public offer by Sweco, the shareholders of PSH on the sale to Nordian Capital, listed company Airopack on various fundraisings, the shareholders of JOZ on the sale to Rabo Participaties and family-owned AutoBinck on the sale of its PartsPoint Group division to Alliance Automotive Group. Okko holds a master’s degree in Business Economics from the University of Groningen. 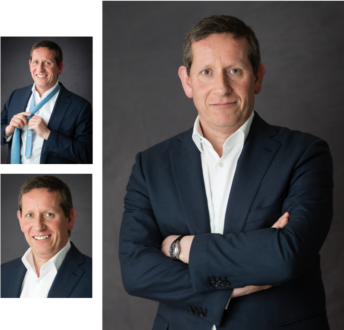 Daniel is the point man for food & beverage related M&A, which has been his focus industry since 2004. At OXEYE Advisors, Daniel conducted various food M&A transactions including the sale of The Vegetarian Butcher to Unilever, the acquisition of Riedel Drinks from Royal FrieslandCampina, the acquisition of the fresh meats division from Zwanenberg Food Group by Belgian listed Ter Beke, the acquisition of chocolaterie Pralibel by chocolaterie ICKX in Belgium, and Daniel assisted Goldman Sachs on the acquisition of Continental Bakeries. 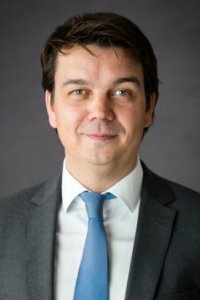 Daniel holds a master’s degree in Physics from Delft University of Technology as well as a master’s degree in Financial Management from Nijenrode Business University. Joost has a strong track record in M&A transactions in the Industrials sector, advising entrepreneurs, financial sponsors and international corporates. 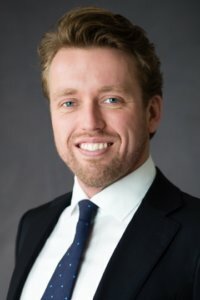 Beyond the Industrials sector, which has been his primary focus area in the past decade, Joost successfully executed a variety of cross-border transactions in the Consumer Goods sector. Recent transactions at OXEYE Advisors in this sector are a capital raising for BALR. & 433 and the acquisition of Riedel Drinks from Royal FrieslandCampina by Standard Investment. 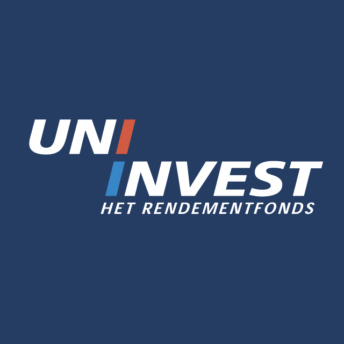 Joost also advised AutoBinck on the sale of PartsPoint Group to Alliance Automotive Group, JOZ on the sale to Rabo Participaties and PSH on the sale to Nordian Capital. 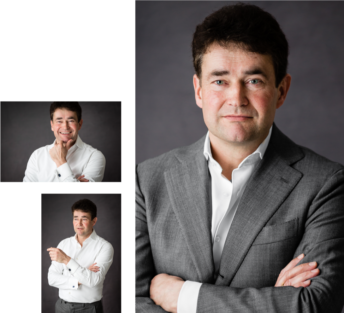 Joost started his career in the M&A team of NIBC in 2001 where he advised clients on a broad range of M&A transactions in diversified sectors. In 2007, he joined MeesPierson Corporate Finance & Capital Markets where he focused on M&A transactions in the Industrials sector. After the merger with ABN AMRO, Joost remained responsible for Industrial M&A transactions. 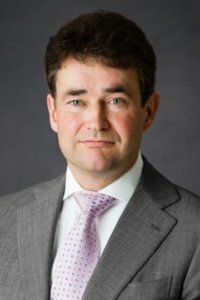 Joost advised numerous strategic clients on cross-border transactions, such as TKH and voestalpine, and on public offers, such as Canon and Royal Ten Cate. 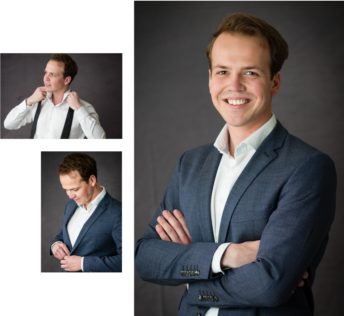 Joost holds a master’s degree in Business Economics from the University of Amsterdam. Erik has been employed at OXEYE Advisors since its inception. 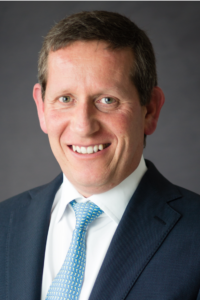 Before OXEYE Advisors, he worked several years with another M&A boutique firm, Albacore Partners. 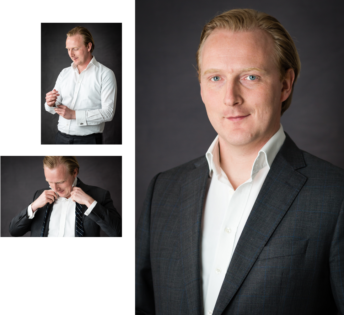 With close to 10 years of M&A working experience Erik is a seasoned investment banker with strong analytical skills. At OXEYE Advisors, Erik was the driving force in the execution of many transactions both on the buy side and on the sell side. He has amongst others worked on the sale of PartsPoint Group to Alliance Automotive Group by AutoBinck and on the acquisition of Continental Bakeries by Goldman Sachs. Erik holds a master’s degree in Economics from the University of Amsterdam. 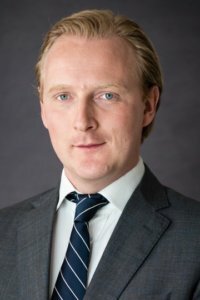 Thom joined OXEYE Advisors in 2016, after gaining experience as an intern at the Structured Products desk at Kempen & Co and working as an analyst at M&A firm Squarefield. He has worked on a wide variety of agri & food transactions, mostly with an international scope. Thom has strong organisational skills with a hands-on approach to conducting the various work streams that converge during transaction processes. Transactions that Thom worked on at OXEYE Advisors include the sale of The Vegetarian Butcher to Unilever and the acquisition of Cebeco Meat Products by Ter Beke. Thom holds a master’s degree in Finance and Investments from the Rotterdam School of Management (Erasmus University Rotterdam). 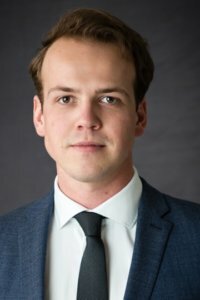 Seb started as an intern at OXEYE Advisors in 2017 and subsequently joined as an associate in 2018. 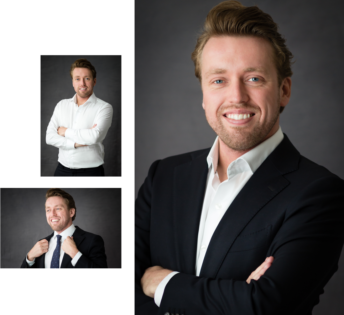 His previous working experience includes an internship at Bencis Capital Partners, one of the leading private equity firms in the Benelux, working on various investment opportunities. Seb is a pragmatic person with a can-do mentality and strong social skills. 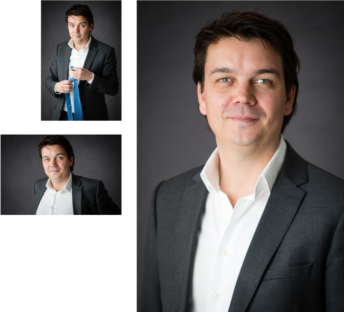 Since he joined OXEYE Advisors, Seb worked on several transactions including the sale of PartsPoint Group to Alliance Automotive Group by AutoBinck and the sale of JOZ to Rabo Participaties. Seb holds a master’s degree in Finance & Investments from the Rotterdam School of Management (Erasmus University Rotterdam). Our capabilities extend beyond the OXEYE Advisors team. We are connected with a global network of highly qualified partners to ensure in-depth industry advice and a broad geographical reach. 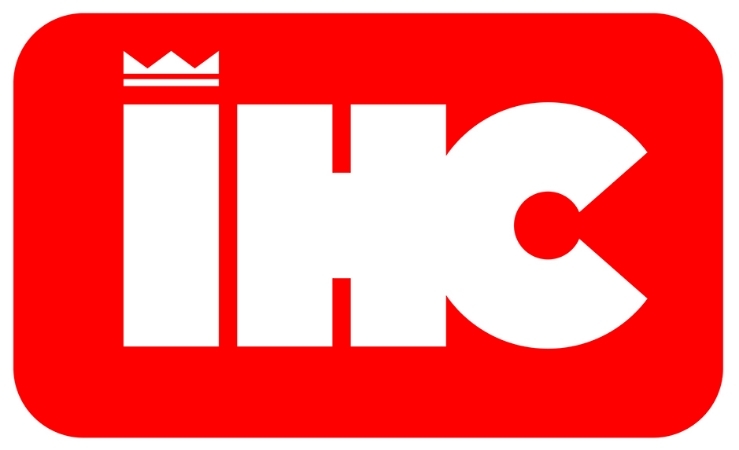 For in-depth industry advice we work on a case by case basis closely together with former CEO’s, Board members, investors and other influencers to offer our clients the best team possible to successfully execute sell-side transactions and win deals in competitive buy-side situations. Mergers Alliance is a partnership of award winning corporate finance firms who provide high quality advice to clients who require international reach for their M&A strategies around the globe. Mergers Alliance is present in more than 30 countries around the world. 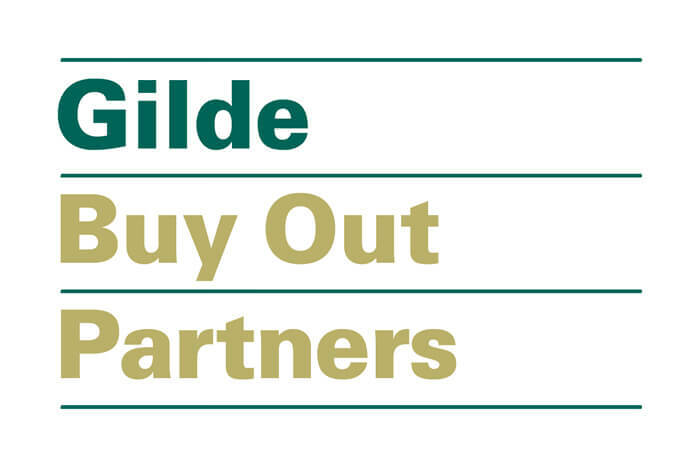 OXEYE Advisors is the exclusive Mergers Alliance member in the Benelux. OXEYE Advisors is actively looking for talented people to complement our current team and realise our ambition to be the best corporate finance firm. We are considering entry level and experienced candidates as well as internships. We can offer you a challenging and non-hierarchical working environment where you will work directly with our senior team. OXEYE Advisors offers highly motivated final year university students the opportunity of a 3 – 6 months internship.